Is your laptop or desktop computer running slow? Does it take forever to start up and open anything? You could be infected with adware, malware, or viruses! Bascom Communications has just the solution for you: PC Cleanups! For $35 for current customers or $65 for non-customers, you can bring your Windows or Mac computer in to be tuned-up, scanned for viruses, cleaned up, and sent back home knowing you’re getting the best cleanup possible from your local Bascom tech support! Computer Cleanups are available for both laptops and desktop towers. If you are bringing a laptop, please bring the power cable with you. If you are bringing a tower, please only bring the tower itself. Any questions? Call our office at (419) 937-2222 today! 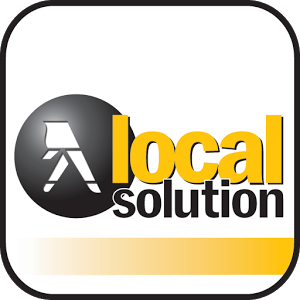 Click Here to find the local business you’re looking for in either the print telephone directory or this online search tool. Search local business and residential listings for relevant results. 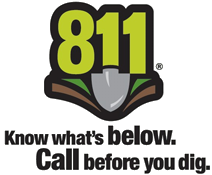 Before digging please call OUPS (Ohio Utilities Protection Service) at (800) 362-2764 at least two business days before you start. This gives OUPS time to notify all utility companies in your area. The BRIGHT WIRELESS, BRIGHT.NET, and other BRIGHT formative marks are trademarks of Com Net, Inc and are used under license. To view the newsletters and some pages on our website, please download Adobe Reader.